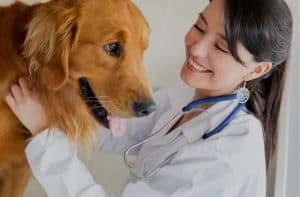 Pet owners today expect the same standard of care for their dogs, cats, horses, and exotics that they expect for themselves, which means offering advanced medical imaging has fast become a requirement for any full-service veterinary clinic or veterinary specialty hospital to stay competitive in the market. You’re offering the same standard of care as a human hospital; you should expect the same standard of service for your medical imaging systems. 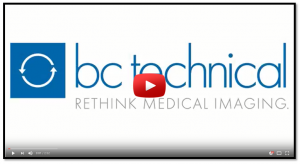 Whether you need a full service contract on multiple units, technical training or clinical support for staff, magnet services on your MRI system, or equipment upgrades, BC Technical is here to help. When it’s time to replace an old system or expand your imaging offerings, don’t break the bank with a brand new system. We can help you achieve a return on your investment two to three times faster with a quality refurbished system. Our “Black Diamond Certified” refurbishment program means you get a premium product without the premium price. It’s just smart business. Partner with BC Technical today. Contact us for more information on how we can help your veterinary hospital, and your patients, thrive.